I was skeptical at first. 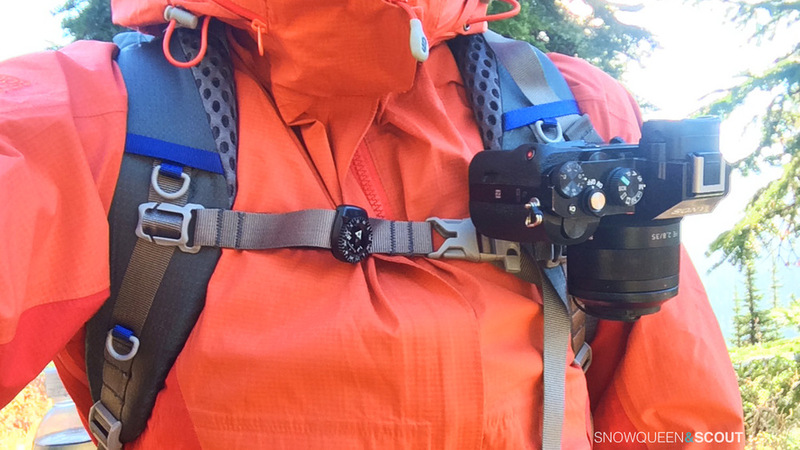 I mean, can a clip really make a difference while backpacking? I don't think so. Plus, I don't want extra weight if I can help it. Right? 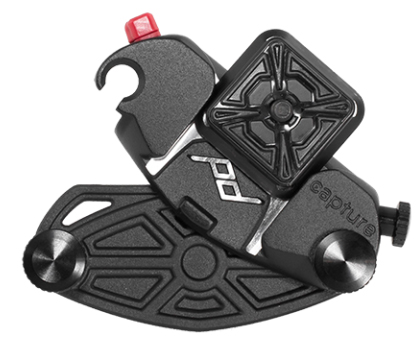 Giiiiiirl....the Capture Clip made by Peak Design has completely changed the way I interact with my camera on the trail. I took it on a 7-day backpacking trip and was SO glad to have it securely on my pack the entire time. My camera never felt like it was going to fall off and it never bounced around (like it does when I have a neck strap). In the beginning, I kept checking to make sure nothing was loose, but my anxiety was soothed every time I looked down and gave my camera a wiggle. The one thing I'd note is that with any uneven distribution of weight, you will feel it in the shoulders. Even with my small mirrorless camera, I had to make some strap adjustments to try to create balance. But ladies! Even my big ole zoom lens stayed secure while I hiked. 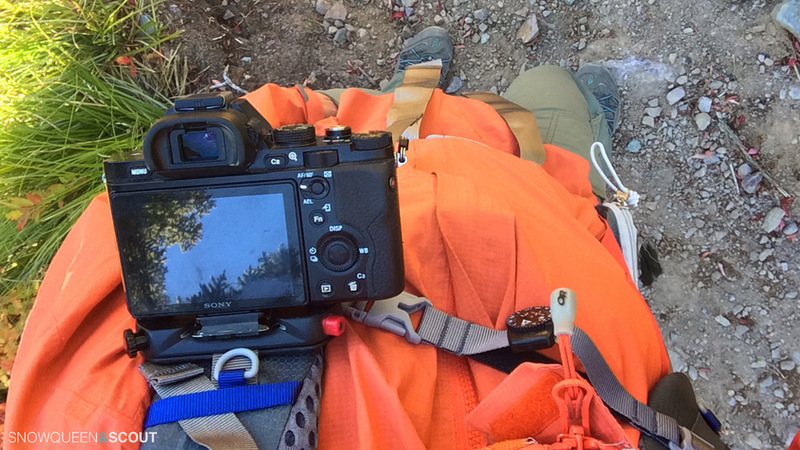 It's now a staple in my backcountry kit, whether it be for a hike or a solo backcountry trip, my camera and the Capture Clip go hand-in-hand.